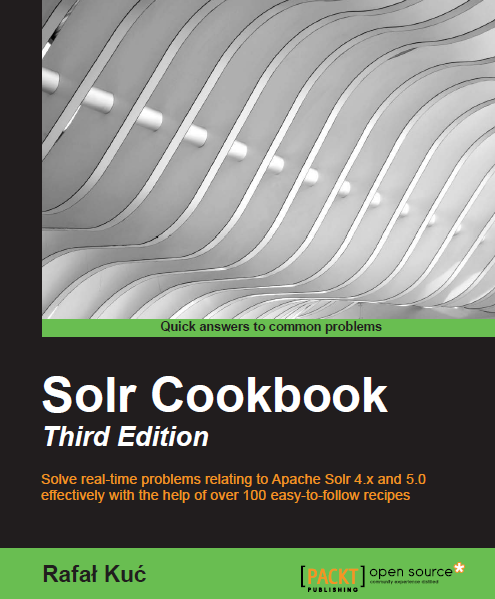 In Solr 1.4 there were a new type of queries presented the frange queries. This new type of queries let you search for a range of values. According to the Solr developers this queries should be much faster from normal range queries. I thought that I should make a simple test to see how much faster, the new range queries can be expected to be. As you can see a standard range query is faster only for queries that cover a small number of terms from the given field. As you can see, the performance gain using the frange queries is starts from about 5% of terms covered. Interestingly, we get a nice increase in query speed, which is encouraging for even faster searching. The results of my test are different in terms of performance to what Yonik Seeley wrote on his blog (my test data can be the cause of this), but what we can say is that using frange queries we can expect an increase in performance for queries that need to search for a range of values.